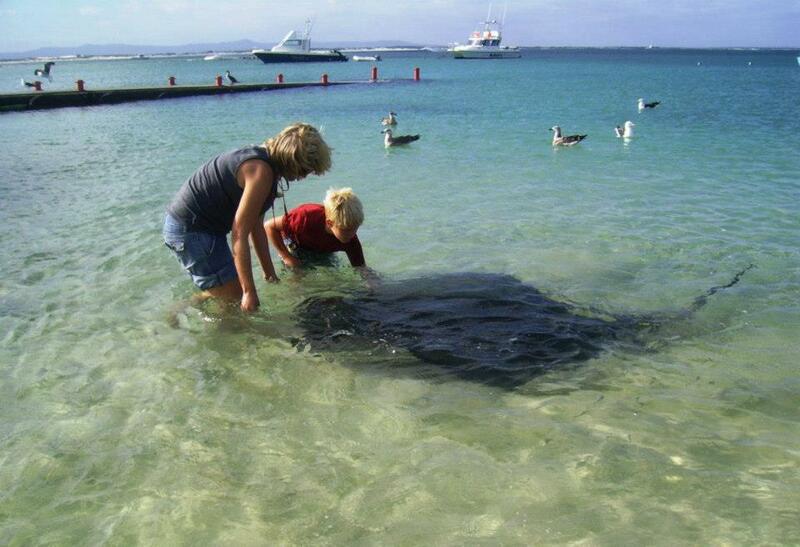 Struisbaai harbour is home to a couple of Stingrays that have become rather famous. Parrie is the largest and oldest and has even travelled to Cape Town for a visit to the Aquarium. He is often seen around the slipway, waiting for morsels from returning fishermen…or visitors. He is an excellent mascot for Struisbaai. You can buy pilchards and try to feed him and his friends – just watch out for the sting in their tails!